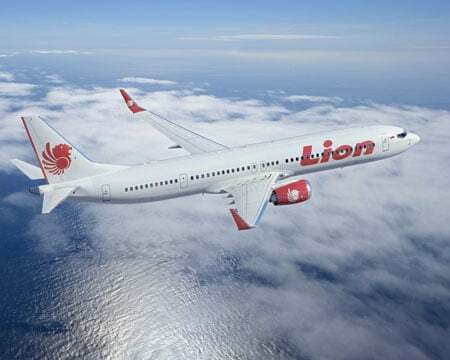 The Indonesian National Transportation Safety Committee have released a preliminary report regarding the PT Lion Mentari Airlines accident at Ngurah Rai International Airport on Bali on the 13th of April this year. Here’s a summary what we know so far. All timestamps are in UTC: Java’s timezone is UTC+7 and Bali’s timezone is UTC+8. 05:45 Lion Air flight LNI 904 departs Husein Sastranegara International Airport, a scheduled passenger service from Bandung on Java to Bali. On board the Boeing 737-800 were two flight crew, five flight attendants, ninety-five adult passengers, five children and an infant. 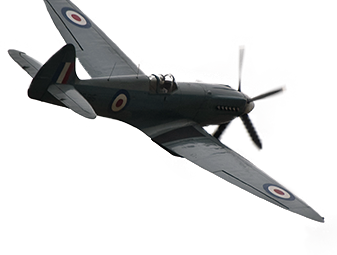 The Pilot in Command, the Captain, had 15,000 hours flying experience with 7,000 on type. His second-in-command had 1,200 hours, 923 on type. The second-in-command was Pilot Flying and the Captain was Pilot Monitoring. This was their last flight of the day: the final leg of a schedule that had them flying Palu-Balikpapan-Banjarmasin-Bandung-Bali. The flight was uneventful until the approach into Bali. 06:48 The flight crew contact Bali Approach and begin their descent. 06:59 The aircraft is vectored for a VOR/DME approach to runway 09 and cleared to continue the descent. For a VOR/DME approach, you follow a specific route and descend based on your distance from the runway until you reach the minimum descent altitude (MDA) for that approach. As you approach the airfield, you should have the runway (and surrounding terrain) in sight. Once you reach the minimum descent altitude, you must stop your descent unless you have the runway in sight and can continue the landing visually. For a straight-in approach on Runway 09 at Ngurah Rai International, the minimum descent altitude is 470 feet. If you do not have the runway in sight at the minimum descent altitude, you must stop your descent. You can continue your approach at that altitude until the missed approach point (MAP) which is a specific distance by DME from the runway. If you reach the missed approach point and still can’t see the runway, you must break off the approach and climb away. 07:04 The flight crew contact Ngurah Tower (Bali Control Tower). It was raining and visibility was bad. 07:08 The aircraft is 1,600 feet above ground level. The controller at Ngurah Tower sees the aircraft on final approach and tells them they are clear to land. 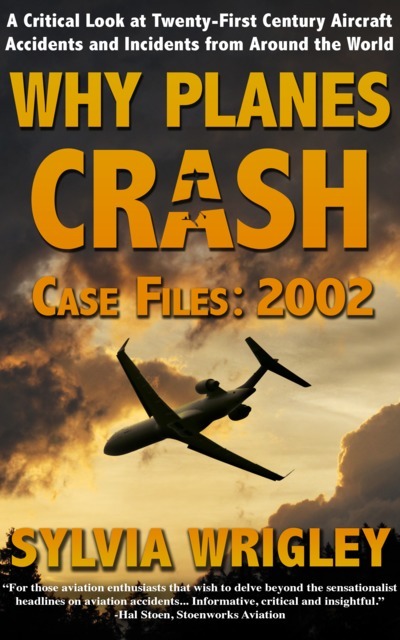 07:08:56 At 900 feet above ground level, the Pilot Flying states that he does not have the runway in sight. 07:09:33 The Enhanced Ground Proximity Warning System sounds an alert: MINIMUM, MINIMUM. The Boeing is now about 550 feet above ground level. 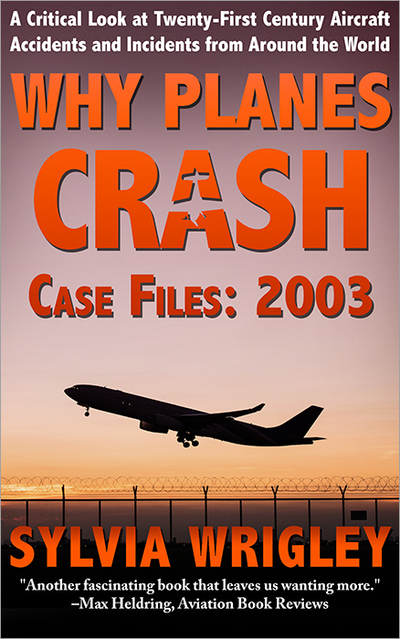 The Pilot Flying disengaged the autopilot and the auto throttle and continued his descent. They continued to their minimum descent altitude of 470 feet. The pilot of an aircraft five nautical miles behind the Lion Air flight stated later that the crew could not see the runway at the minimum descent altitude and decided to go around. On their second approach, they made a safe landing. 07:09:53 The Boeing is approximately 150 feet above the ground. The Captain takes control of the aircraft as the Pilot Flying says again that he can’t see the runway. 07:10:01 The EGPWS sounds “TWENTY”. The Captain commands a go-around – that is, to break off the approach. He took the right decision but he made it much too late. He should have stopped the descent at the minimum descent altitude of 470 feet. He should have commanded a go-around when his first officer stated he still couldn’t see the runway. He should have done something before the situation became critical. One second later, it was all over. 07:10:02 The aircraft impacts the water. The Boeing 737-800 came to a stop 20 metres from the shore, approximately 300 metres southwest of the runway threshold. 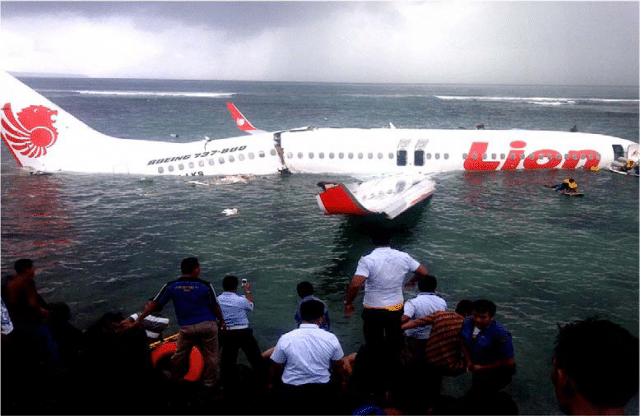 The pilot of an aircraft holding short on runway 09 contacted Ngurah Tower to say the Lion Air flight had crashed into the sea. The Tower Controller looked over and saw the Boeing tail section through the airport fence. 07:11 The Tower controller presses the crash bell and contacts the Airport Rescue and Fire Fighting team. The Boeing 737-800 was submerged in 2-5 metres of shallow water with all the doors open. The right engine and the main landing gear were ripped off. 07:55 All occupants are evacuated from the submerged Boeing 737-800. Four passengers suffered serious injury and were taken to hospital. All of the observed damage was consistent with post-accident contact with the sea floor, coral reef and sea wall. 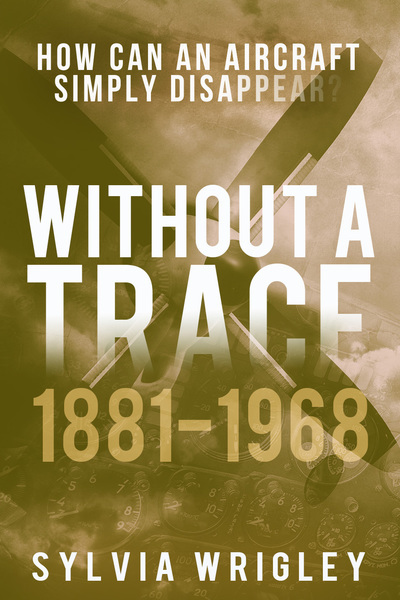 Now an interesting point here is that when the investigators examined the wreckage, they found the flap handle in the flaps 15 position. The approach configuration was flap 40 and the flaps appeared to still be in the flap 40 position. This means that twenty feet above the ground, the Captain called for a go-around and one of them raised the flaps. I can’t help thinking that such a manoeuvre would cause twenty feet of sink right there, although I guess they impacted before the flaps actually moved. To be fair, at 20 feet at flaps 40, getting back up into the air was always going to be a challenge. This is only a preliminary report but immediate safety recommendations have been made. You won’t be surprised to hear that they are all focused on the training, policy and procedures for pilots at Lion Air. To emphasise to pilots the importance of complying with the descent minima of the published instrument approach procedure when the visual reference cannot be obtained at the minimum altitude. changeover of control at critical altitudes or critical time. To ensure the pilots are properly trained during the initial and recurrent training program with regard to changeover of control at critical altitudes and or critical time. 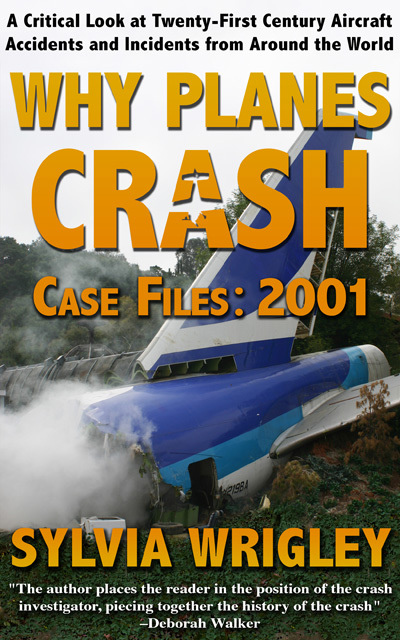 I appreciate your accident analysis posts, and I’m half way through your book on the topic. I would like to point out one possible correction though. I suppose it could be different elsewhere, but in the U.S. at least, the MDA found on non-precision approaches like VOR/DME is the Minimum Descent Altitude. This can be contrasted with the Decision Altitude (DA) found on precision approaches like ILS. The distinction is that precision approaches provide exact vertical guidance all the way down, as opposed to the step down vertical guidance on non-precision approaches. As you point out, if you reach the MDA on a non-precision approach and don’t have the appropriate visual contact, you needn’t decide right that moment to go around; you can stop descending and continue as far as the MAP before a go around. However, if you reach the DA on an ILS, you have also reached the missed approach point, so you have to decide to go around or land right at that moment. OH! Now I see! And you are right, I do use the wrong term repeatedly. Thank you for that, I hadn’t realised at all. Edit: Now fixed in the above post.